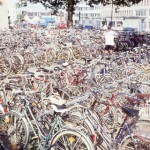 Later that year, Pierre Giffard promoted the 1200km Paris-Brest-Paris to demonstrate the practicality of the bicycle. Cycles were sealed at the start to ensure riders used the same machine throughout and entries from foreign riders and women were refused. 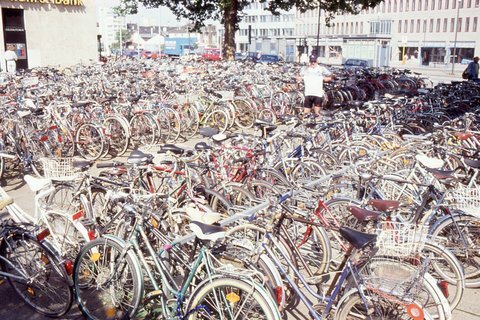 207 cyclists started on September 6th, including 10 tricycles, 2 tandems and an ordinary – believed to be the only one to complete the PBP so far, ridden by M. Duval. Both amateurs and professionals took part, the pros employing crews to carry their gear and 10 pacers each. Charles Terront won, riding without sleep for 71h22m, and 99 riders finished, some taking several days having stopped at inns overnight. 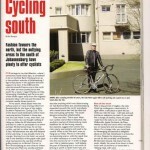 The idea of Audax was first formulated in Italy. Participants had to swim, run, walk, or cycle a set distance in 14 hours which was approximately the time between sunrise and sunset. 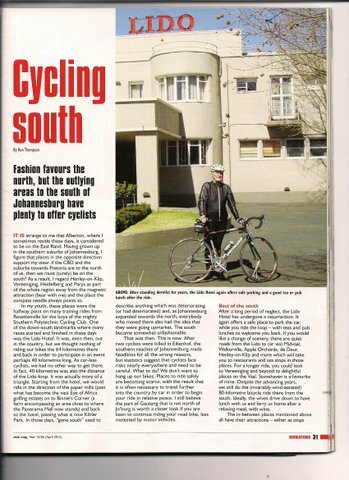 The distance to be covered by cycling was 200 kilometres. 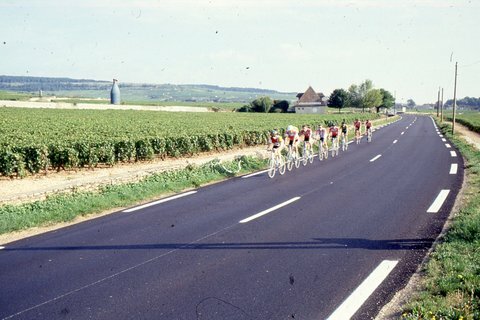 Henri Desgranges divided the entry into ‘coureurs de vitesse’, professional road racers, and ‘touristes routiers’, hard riding tourists, with prizes of 10,000F for the former and 2,000 for the latter. At 0453 on 16th August the 41 pros started, followed 17 minutes later by the tourists routiers. Garin won in 52h11m and Rosiere was the first tourist back in 62h26m. 72 tourists finished, including 65 year old Rousset who took 202 hours. Henri Desgranges established the Tour de France. Henri Desgranges produced Audax regulations – these were the property of his magazine Auto and formed cyclists into groups each with a captain, which stayed together for the entire 200 km ride. This method of riding is known today as Euraudax. 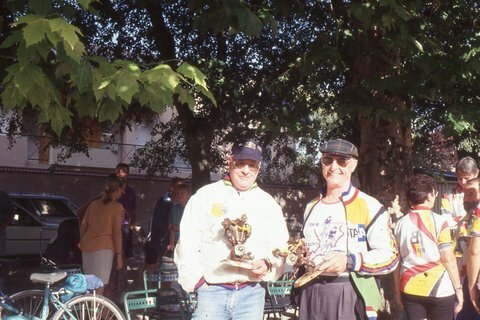 Cyclists who had gained the Brevet d’Audax formed the Audax Club Parisien (ACP) and organized events for Auto throughout France. The rules were changed to ban pacers and assistance to riders between controls. The pros changed their tactics and stayed together in a pack to Brest. 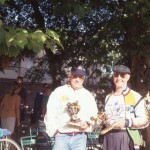 13 coureurs de vitesse and 120 touristes routiers took part, the winner being Georget in a time of 50h13m. The first tourist back was Heusghen, who was then disqualified for receiving help en route leaving Ringeval and Garin (the 1901 pro) with the best times in that category. ACP upset Desgranges by assisting in an event sponsored by a rival newspaper and he withdrew the club’s right to organize Audax events. 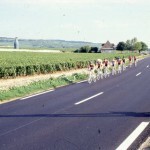 ACP created the Brevets de Randonneurs (Certificates for long-distance-cyclists) to enable them to carry out their programme of events without infringing the Brevets d’Audax. 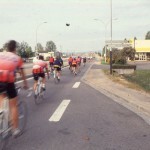 These 200 km Randonnées differ from Euraudax events in that cyclists do not have to ride as a group. Each individual can go at his own pace – ‘a allure libre’ – and stop at will for refreshment. 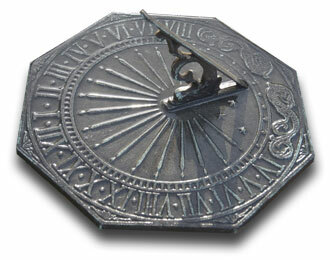 To prevent racing, time checks were established at controls with minimum and maximum time limits. ACP kept records of all Brevets de Randonneurs Francais (now Brevets de Randonneurs Mondiaux) from this date. It is these regulations which were later adopted by Audax Randonneurs South Africa (Aurasan) and the name Audax in the title comes from ACP not the style of the event. 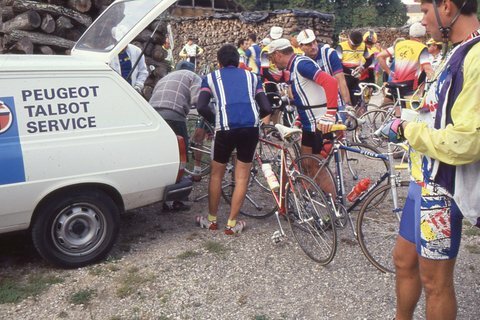 Because of the growing interest internationally in this form of event Randonneurs Mondiaux, the International Randonneurs was formed by ACP and the rules and standards were set for events seeking the RM approval. The first event in South Africa under the ACP rules, a 200 km, was held by the newly formed AURASAN under the watchful eyes of Bob Lepertel the ACP/RM representative responsible for ‘foreign affiliates’and his wife Suzanne. He gave the event an enthusiastic ‘thumbs up’ and so Aurasan was immediately accepted into the ACP/RM world of long distance cycling. Since then South Africa has had a programme of events every year. These events conform to the series of 200, 300, 400, 600 kms. The completion of this series in a 12 month period confers the title of SUPER RANDONNEUR. So far we have 53 Super Randonneurs of whom 7 are Super Randonneurs twice over, and 7 female: there is one triple Super Randonneur. A major incentive in achieving Super Randonneur status is that it is a qualification for the four yearly Paris-Brest-Paris Randonnée of 1200 kms; the next one is in 2015.